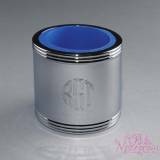 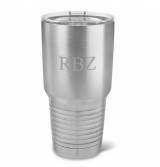 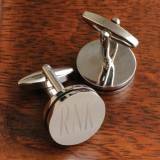 Monogrammed Husavik Stainless Steel 30 . . .
Gentlemans Black Derlin And White Bone . 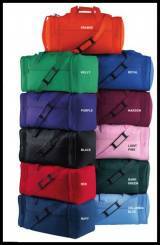 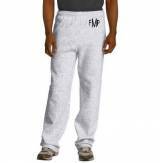 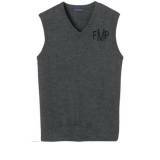 . .
Men s Monogrammed Fleece Sweatpants In All . 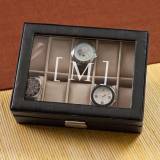 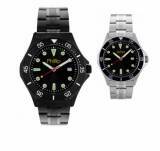 . .
Personalized Black Leather Watch And . 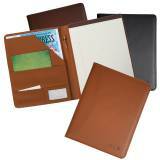 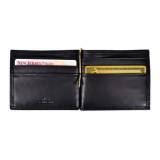 . .
Personalized Vanderbilt Italian Leather . 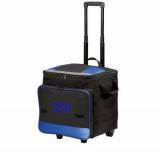 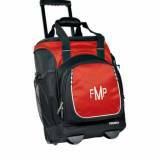 . .
Monogrammed Rolling Cooler In Black, Red . 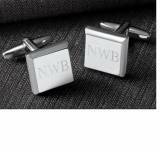 . .
Personalized Cufflinks Men s Silver . 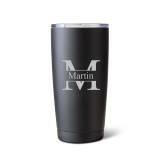 . .
Monogrammed Husavik Black Matte 20 Ounce . 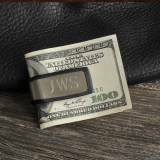 . .
Monogrammed Husavik Stainless Steel 20 . . .
Personalized Wallet And Money Clip Men s . . .
Personalized Mens Money Clip Folding . 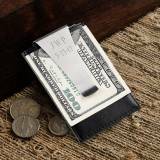 . .
Monogrammed Money Clip Silver Plated . 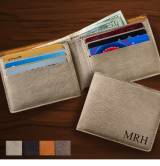 . .
Jon Hart Designs Canvas Mainliner Garment . 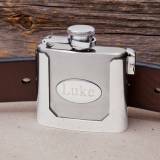 . .
Personalized Black Matte Flask And Lighter . 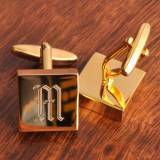 . .
Monogrammed Rectangular Cufflinks With . 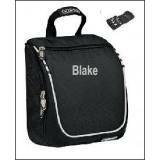 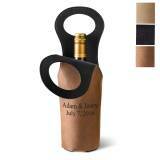 . .
Personalized Leatherette Wine Tote In . 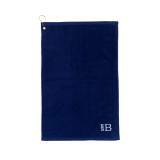 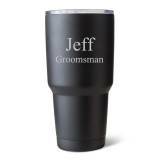 . .
Monogrammed Husavik Black Matte 30 Ounce . 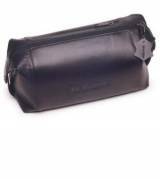 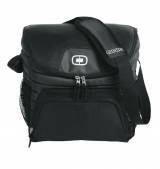 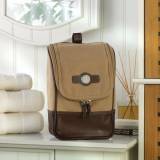 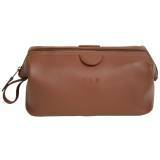 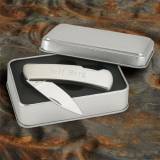 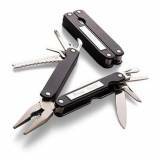 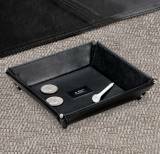 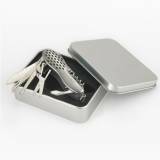 . .
Man's Travel Kit - Great Graduation Gift! 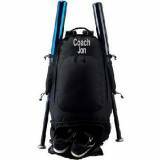 Expandable Bat Bag- BackPack- New Cool Bat . 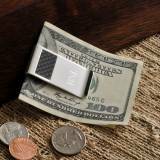 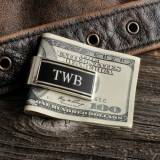 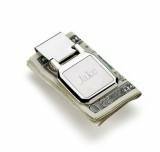 . .
Personalized Money Clip Men s Snug Fit . 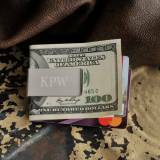 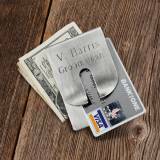 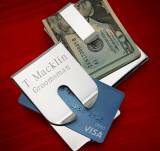 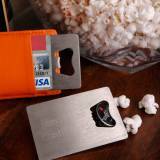 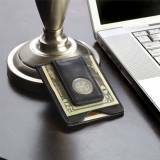 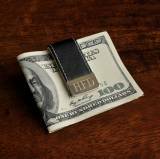 . .
Personalized Money Clip And Card Holder . 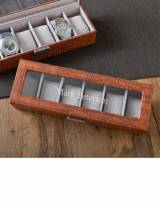 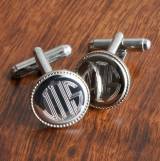 . .
Personalized Cufflinks Men s Silver Round . 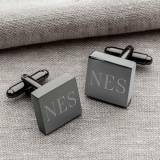 . .
Personalized Cufflinks Men s Square . 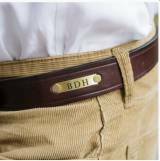 . .
Monogrammed Black Buffalo Horn Lock Back . 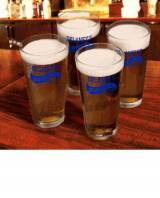 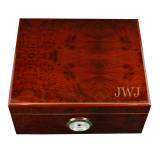 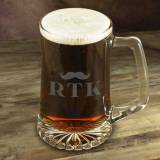 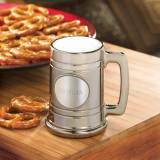 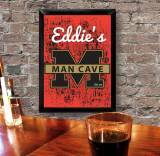 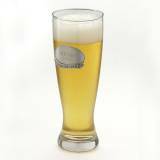 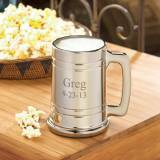 . .
Get the perfect personalized gift for all men in your life without breaking the bank. 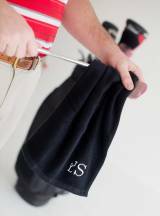 With our free personalization and large product selection, you're sure to find exactly what will make him smile. 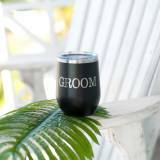 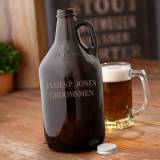 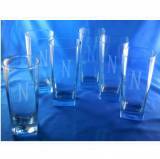 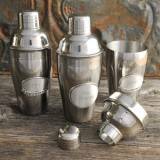 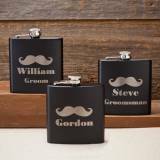 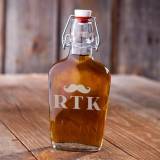 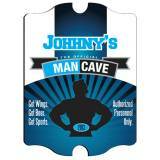 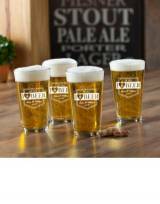 We have an amazing line of exclusive products that will please everyone from your groomsmen to your college buddies. 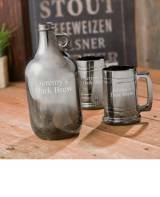 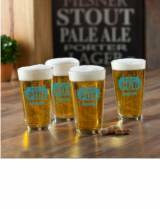 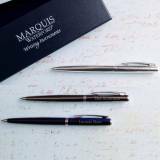 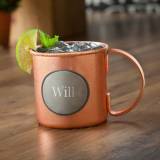 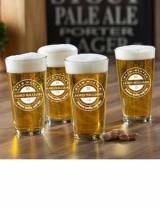 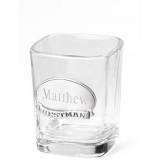 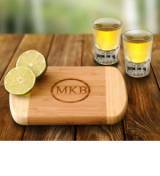 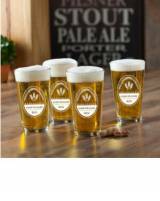 With free personalization and extraordinary quality, let our products be the hit at every birthday, father's day, graduation and every special occasion in between!